Virtual reality (VR) provides a sensory experience by immersing you in a 360° world.  Watch Aftershock in VR and you’ll find yourself in post-earthquake Nepal, as plumber Krishna takes on the challenge of restoring his community’s damaged water supply. All you need is a VR headset, headphones and a smartphone with the Aftershock app downloaded. Other platforms are coming soon. Like WaterAid on Facebook or follow us on Twitter to get the latest updates. Two earthquakes. One lifeline. One man’s remarkable journey. This is Nepal’s untold water story. As the district's only plumber, Krishna is responsible for getting clean, safe water to Kharelthok. But he's not working alone. Meet the other residents and visitors determined to transform lives too. Across Nepal, communities like Kharelthok are still struggling to rebuild their lives after the 2015 earthquakes. With your support, WaterAid can help provide access to life-changing basics: taps and toilets.